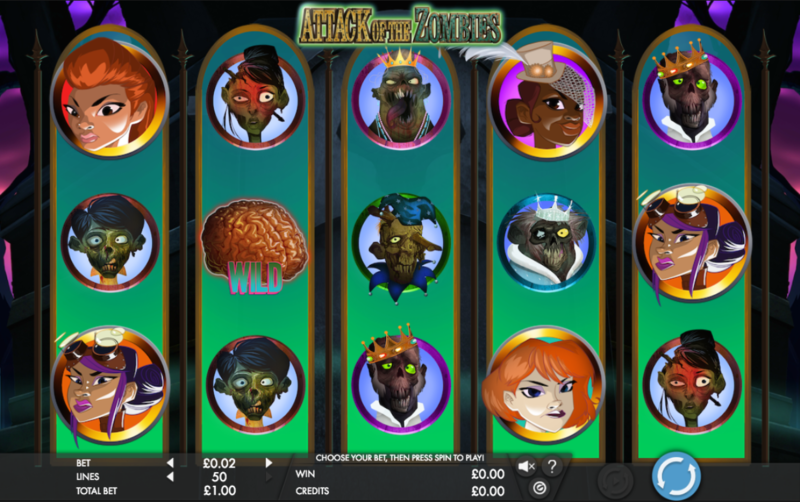 Zombies are a regular hazard of modern life and it’s therefore only appropriate that there’s an online slot machine dedicated to the undead, this time on the streets of old London town. Attack of the Zombies is a release developed by Genesis Gaming and you can find out how it all works below. Attack of the Zombies is a five reel slot with three rows and up to fifty paylines; those reels are spinning between the railings of a spooky graveyard in which the old trees and crypts are silhouetted by a purple setting sun. The four higher value symbols are our four female zombie hunters and they are all similar in value; six gruesome zombies make up the lower values. 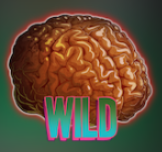 The wild symbol is a tasty-looking brain which will substitute for all others to form winning combinations except for the ghoulish bonus icon. 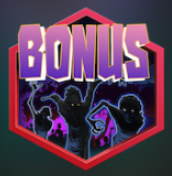 This is triggered by landing three or more of the bonus symbols anywhere in view and you will initially learn that all four of the zombie hunters have been turned into the undead; the free spins will now begin and each time that the antidote symbol lands on reel three, one of the hunters will be turned back to normal and become a wild symbol. 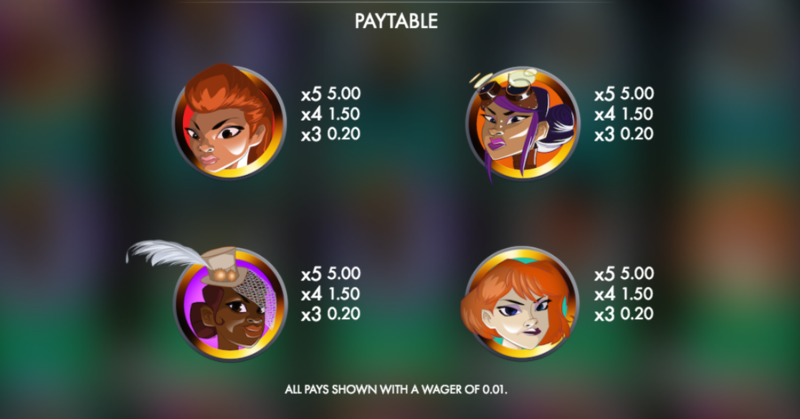 Once all four hunters have regained their human form you will receive one more free spin but by this time you’ll have four wilds on the reels so there should be a big win in store (as you can see from the video above). Attack of the Zombies is a classy slot with some frantic gameplay, creepy sound effects and a clever bonus round which should result in a decent win; it comes with an RTP of 96.37%.